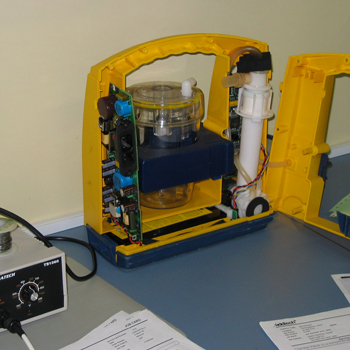 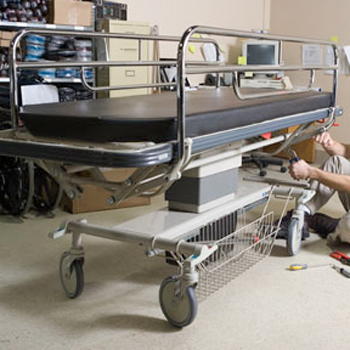 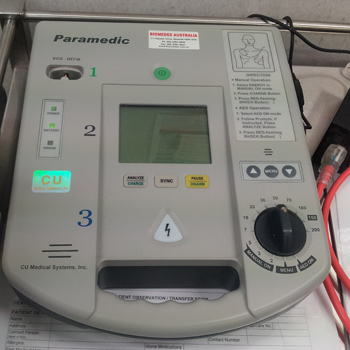 Add-Tech technicians are able to perform repairs to most leading brands of medical equipment. 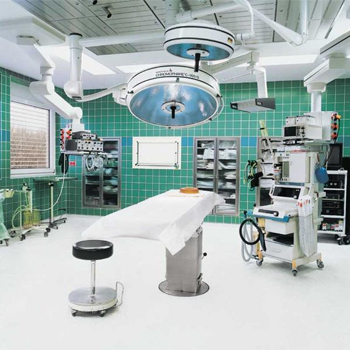 With over 20 years in the medical industry our company has access to an extensive range of medical parts and accessories. 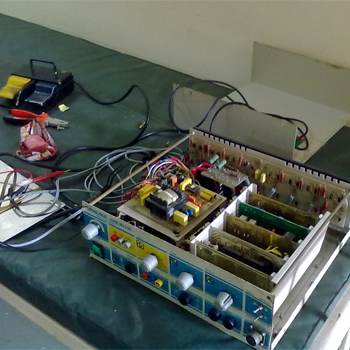 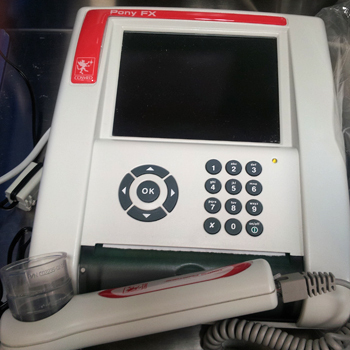 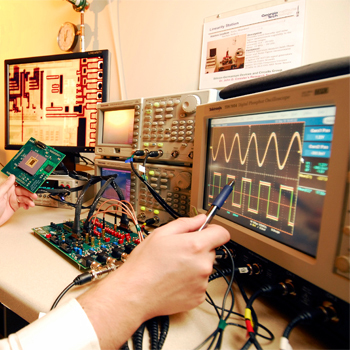 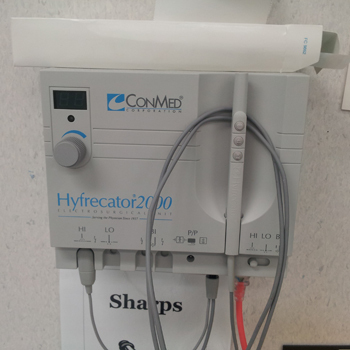 We have a wide range of experience with many electronic and electrical medical devices. 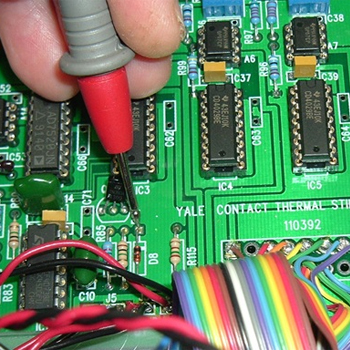 Add-tech is able to offer a professional repair service at a reasonable price. 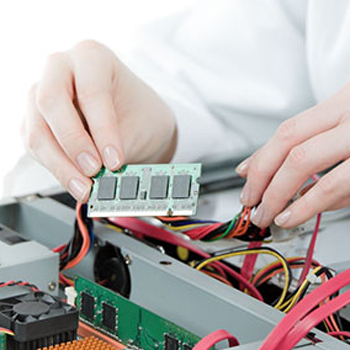 For more information please Contact Us to organise a a solution that meets your needs.